Is part number K5161 fitted for my 1967 Buick Riviera upper control arms? Yes, part number K5161 will fit the 1967 Buick Riviera upper control arms. 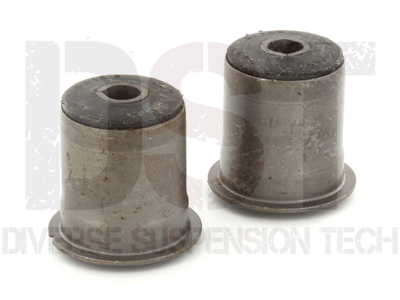 MOOG-K5161-Upper - Control arm bushing kit: 1971 Monte Carlo- Control arm part number k5161 upper rear control arm bushing sold in pairs or individually? Moog-K5161-Upper is sold as a pair of bushings per kit. Im showing you will need two of this kit to cover left and right sides of your vehicles Rear upper control arms.